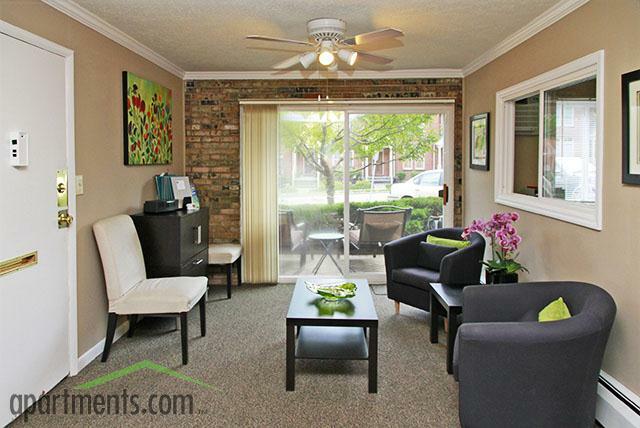 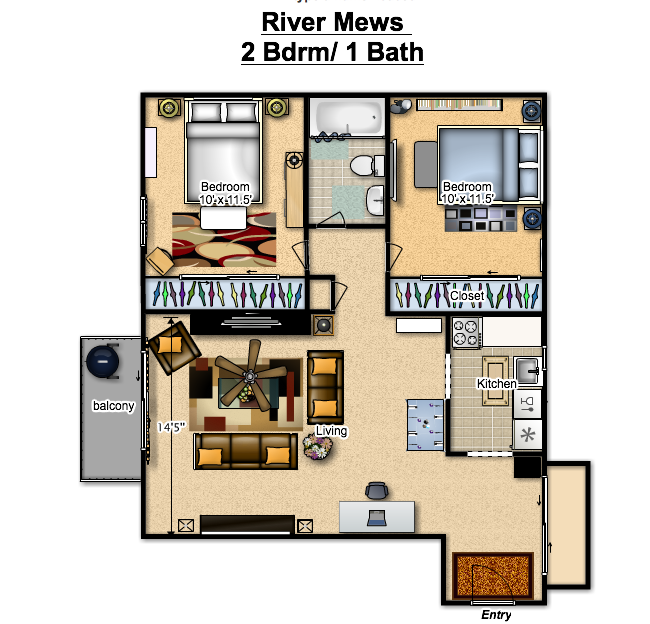 River Mews Apartment Community has the look and feel of home. 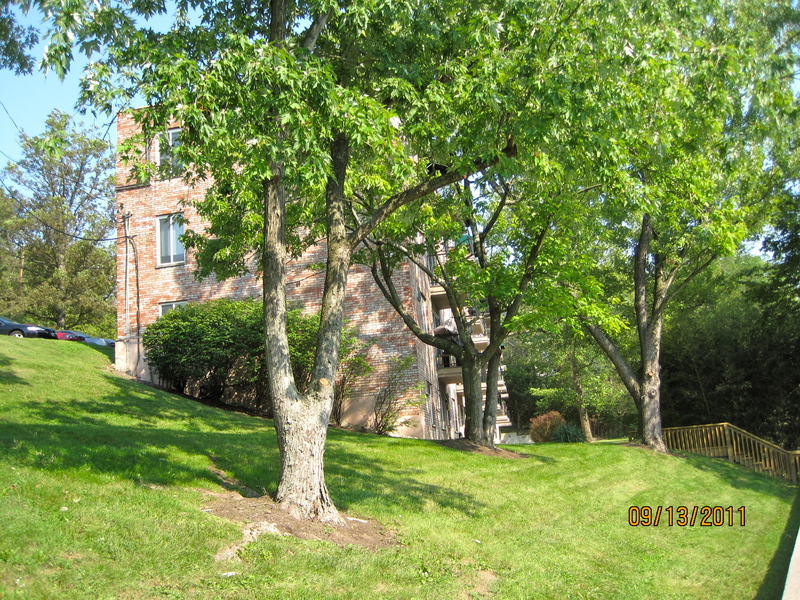 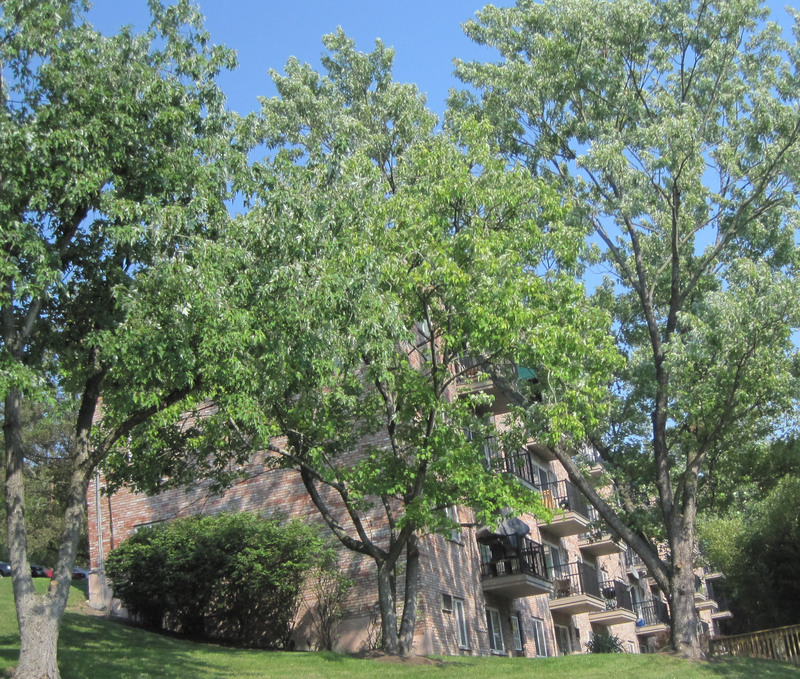 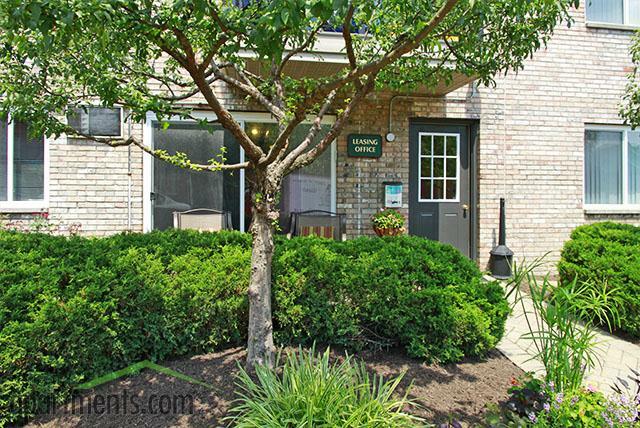 Our unique community is nestled among beautiful mature trees and landscaping. 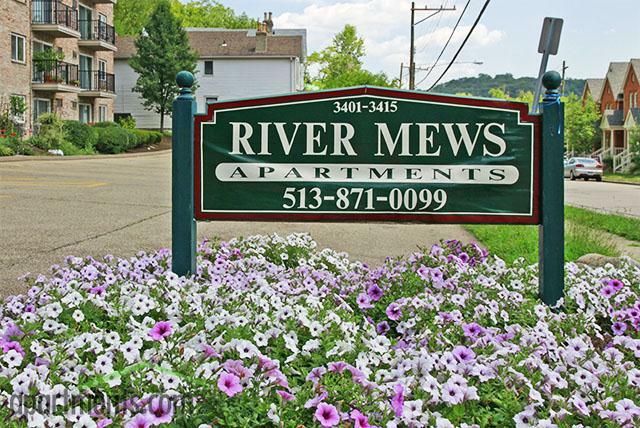 River Mews offers an atmosphere of warmth and charm you’ve been missing. 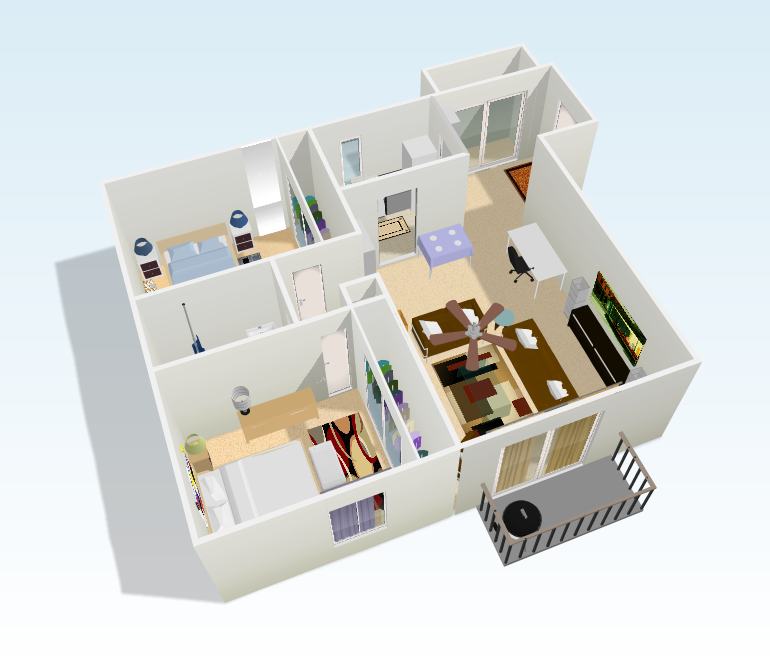 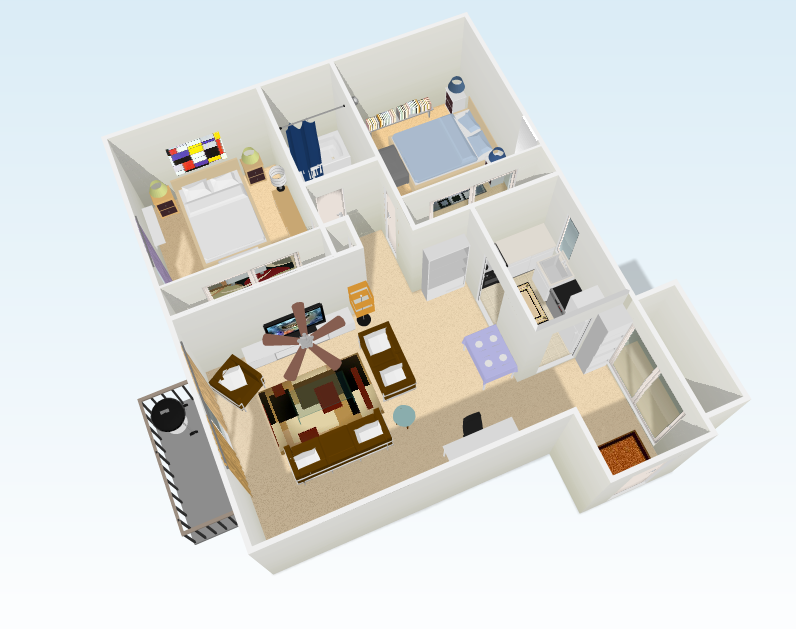 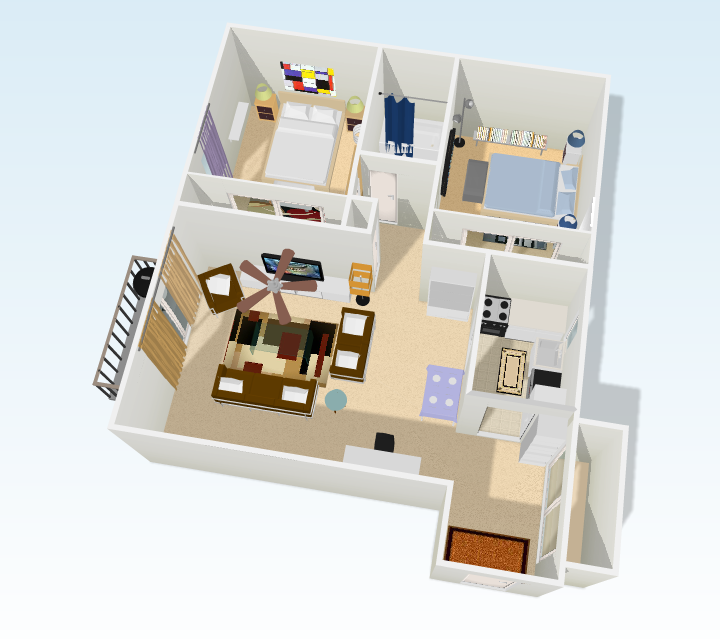 2 Bedrooms with a Balcony: $850/mo. 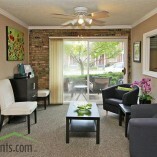 Small Pets Welcome: $100 Deposit (per pet), $20 Pet Rent (per pet/per month).